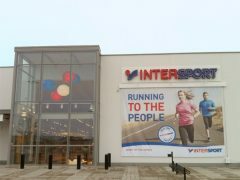 Intersport Sweden is expanding through acquisitions. 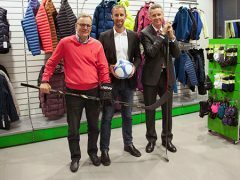 Two Sportringen-stores and Bareko Sport will now be converted to Intersport. 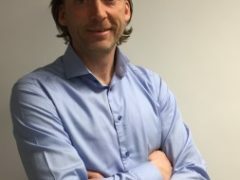 TeamSportia choose Right Thing united as the new lead agency for all advertising campaigns. 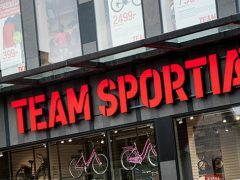 Thus TeamSportia gathers all communication in one place. 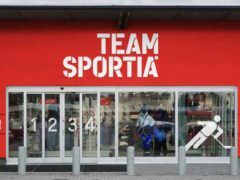 Team Sportia establishes a pure hockey store with sales both in the new physical store at Rosenlund area in Jönköping and online. 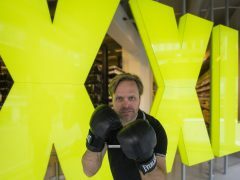 ”A strategic initiative,” says Magnus Sandberg at Team Sportia. 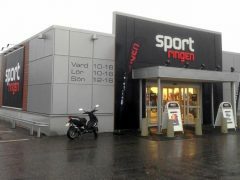 TeamSportia AB will move to new headquarters in Borås in October. 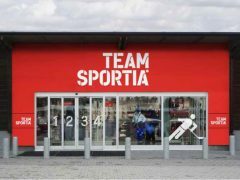 After the Team Sportia merger with Finnish Sportia eleven stores converts to supply chain Sportringen. 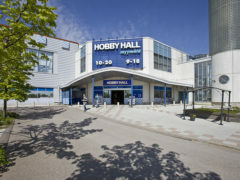 This includes the Team Sportia flagship in Heron City.